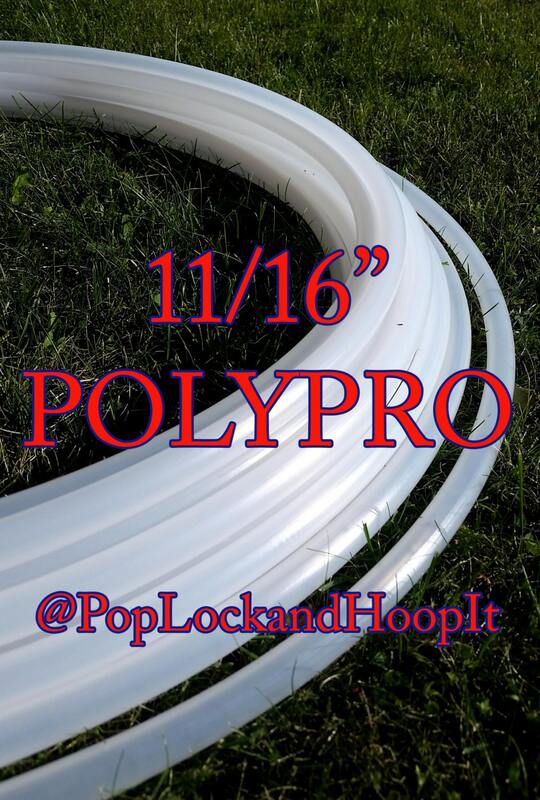 This listing includes one polypro 11/16" Full Hoop, Single Mini(riveted shut or Double Minis(Riveted shut). 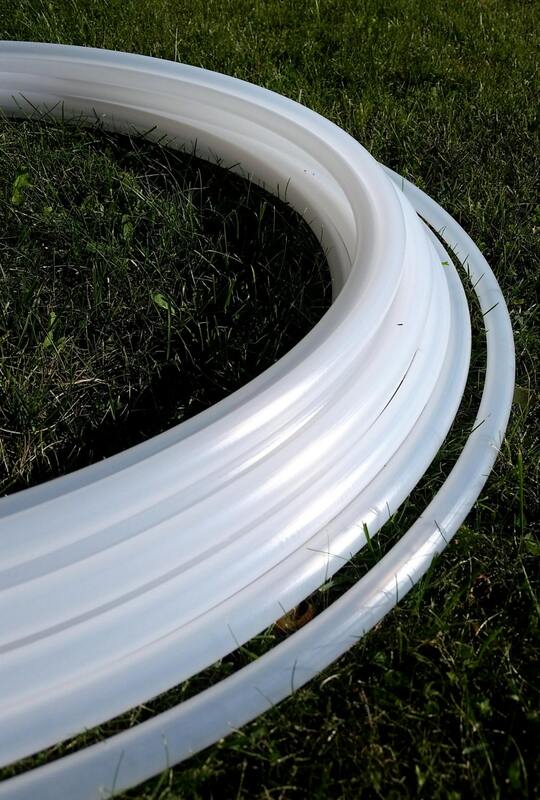 11/16" Minis sizes 20"-25" Full Size 26"-36"
✔ Hoops are always shipped in 100% recycled cardboard flat or full boxes. **Packages deemed lost or damaged by the post office are replaced as so as the post office has marked items lost or damaged. 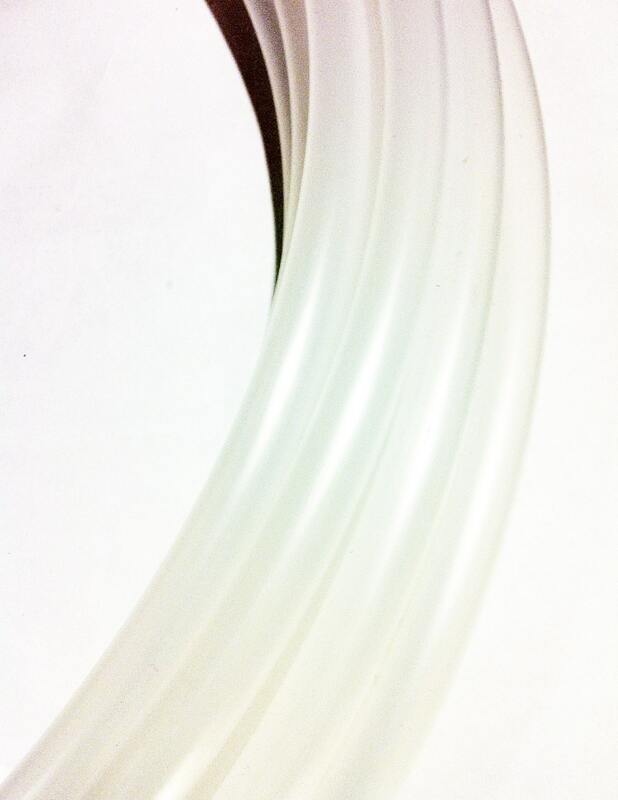 Hoops that arrive damaged are replaced immediately. If your hoop arrives damaged but is not marked as damaged by the USPS or FedEx please take a photograph of the damaged hoop within 72 hours of receiving the package.